You can preregister for events, map the location, and see who else is coming. Coach Greg Arthur conducts lessons in modern Competitive fencing. Working with Brevard County Parks, and Rec’s; at 2 venue’s. 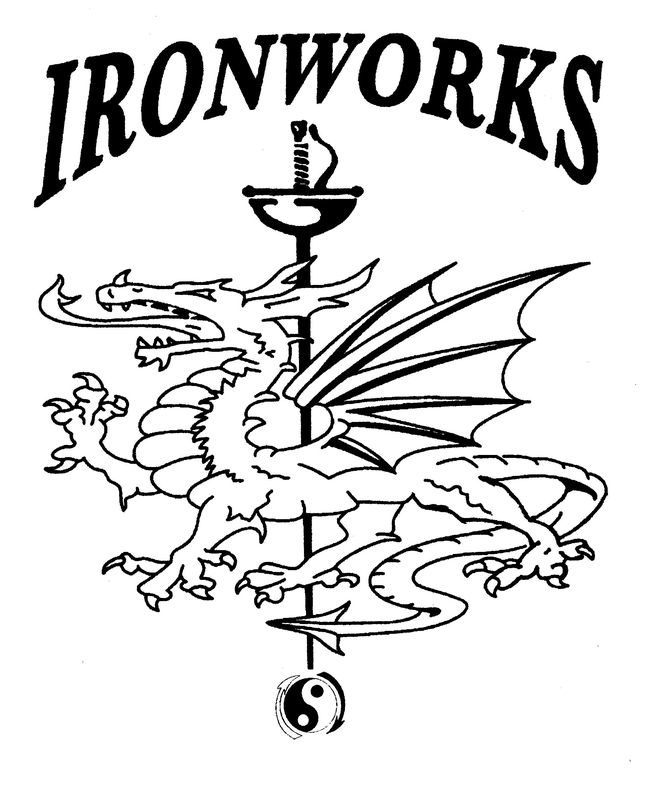 Iron Works Fencing Club has made a big impact in the Central Florida Division, since it’s founding. Using the concepts of Jeet Kune Do, to develop competitive fencers. 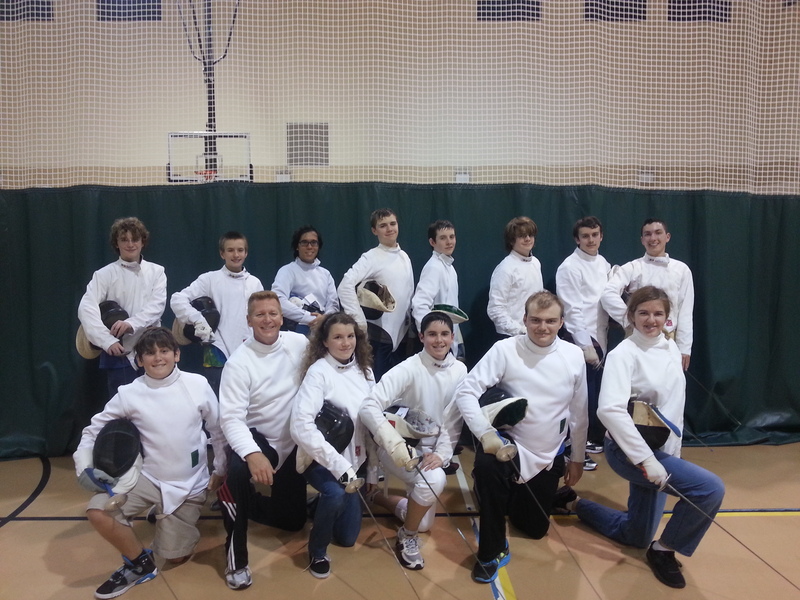 Brevard High School Fencing League! After last weeks article, on the new Viera High fencing club, there’s been interest by a few other high schools to establish clubs of their own. League is in it’s infancy at this point. We hope to have atleast one gathering, Before the end of the school year. Homeschooler’s will participate also.